Yes. Once you have added your hamper selection to your cart and proceeded to checkout, you will be asked to add your gift card message to your order-You will find this field after you enter the shipping address. 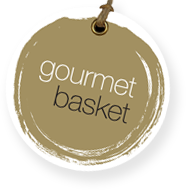 If you wish to enter multiple gift notes please simply email our helpful team at service@gourmetbasket.com.au and we can customise each gift note for you.